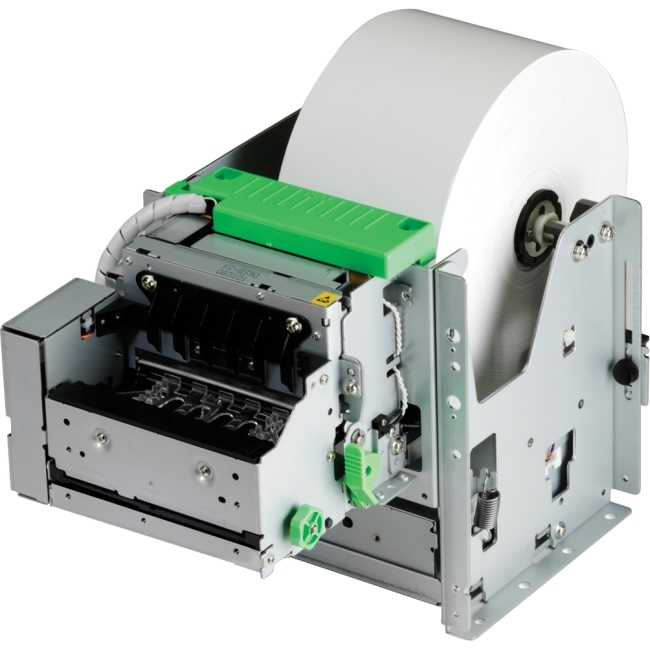 With a compact footprint and support for smaller paper widths, the TUP500 is a welcomed addition to Star Micronics kiosk printer line to provide solutions to a great range of applications. 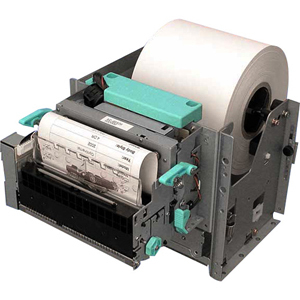 The TUP500 features an industry leading print speed of up to 220 mm/sec and a high reliability at an MCBF of 60 Million Lines. 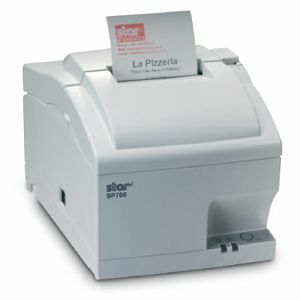 The innovative looping presenter prevents paper jams by printing the receipt in full before providing it to the user. 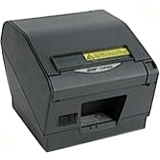 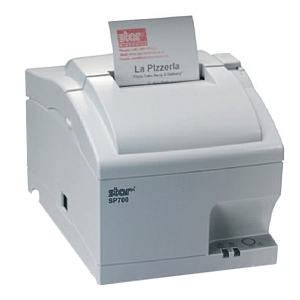 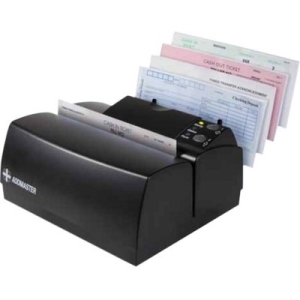 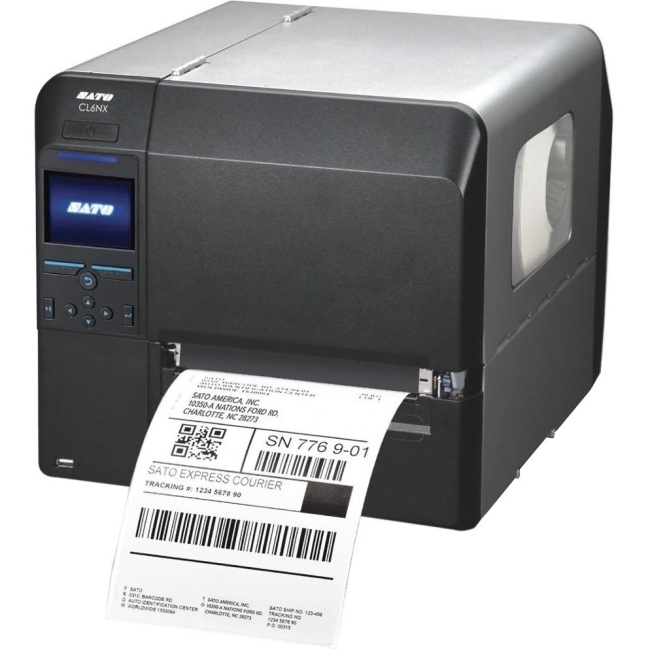 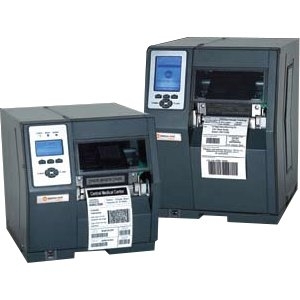 The Presenter also uses Star Micronics document capture technology to retract receipts left by the user, resulting in increased document security and a cleaner operation area.